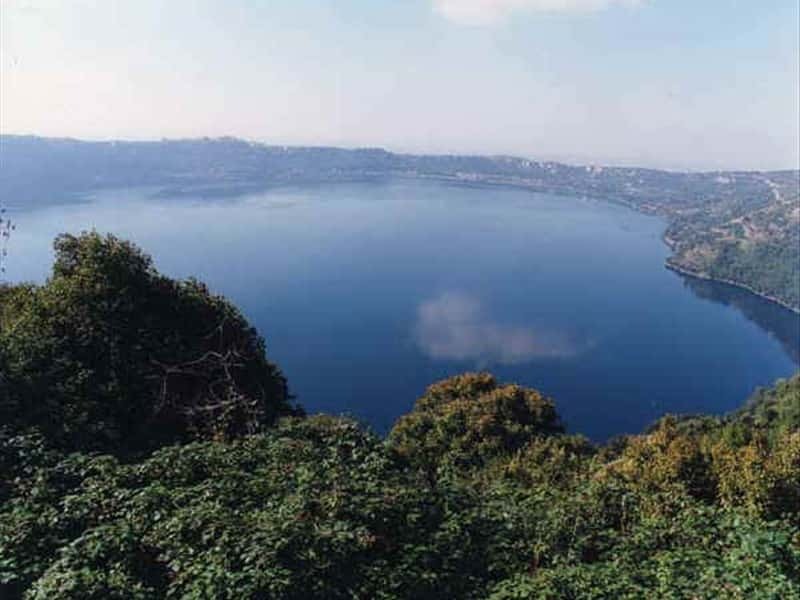 Overlooking Lake Albano (Castel Gandolfo or), Albano Laziale, near Rome, is one of the largest and most economically strong municipalities of the Castelli Romani area. Traditions narrate that the town's name derives directly from Alba Longa, the ancient Latin capital and mother of Rome, but the best hypothesis suggest that it derives from the Indo-European root "alb-alp" (high places, with clear reference to Mons Albanus , now called Monte Cavo). The discovery of flint artefacts attest that the area was inhabited since the Paleolithic period and around the IX century B.C. the population of the Albani settled along the shores of Lake Albano - ancient volcanic crater - giving illustrious life to a Latium civilization that brought the kings of Alba Longa to reign for several centuries over the ancient Latium area, when Rome replaced Albalonga as capital of the Latin people. In the Republican era here arose a number of villas, some of which belonged to prominent members of political and cultural Rome, such as Pompeo and Seneca. Reduced to just a small fortified town (oppidulum) during the Gothic War in 964, the Emperor Otto I assigned Albano and other neighboring cities to his Captain Virgilio Savelli. Pope Paschal II granted to the inhabitants of Albano a perpetual exemption from tax of milling wheat for the fidelity gained. Sacked by the Saracens in 1142, in 1168 it was completely destroyed by the Roman people, in revenge for the support given to the Albanians and the Emperor Frederick Barbarossa during their siege against Rome. In 1697 Albano was assigned to the direct control of the Holy See and in 1870 it became part of the Kingdom of Italy. This town web page has been visited 19,689 times.